Jesus Christ, the Bread of Life. Lifting up his eyes, Jesus saw a great number of people coming to where he was, and he said to Philip, Where may we get bread for all these people? The bread of God is the bread which comes down out of heaven and gives life to the world. Joh 15:16 “You have not chosen me, but I have chosen you. 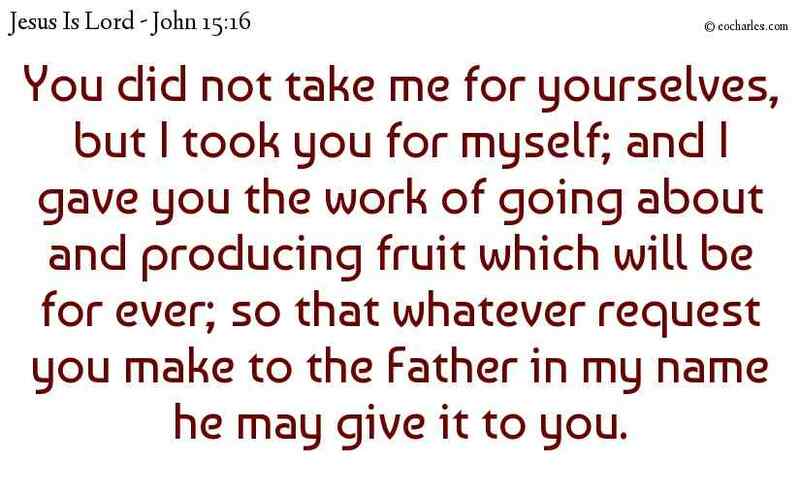 I have appointed you to go and produce fruit that will last, so that whatever you ask the Father in my name, he will give it to you. 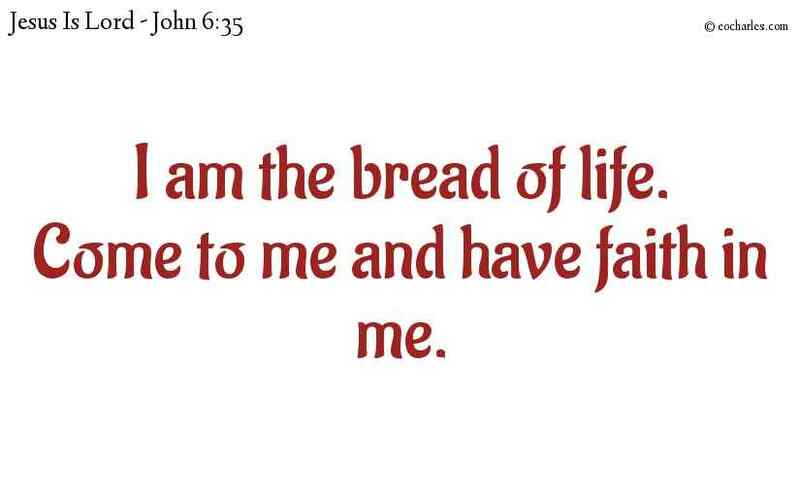 Joh 6:35 And this was the answer of Jesus: I am the bread of life. He who comes to me will never be in need of food, and he who has faith in me will never be in need of drink. 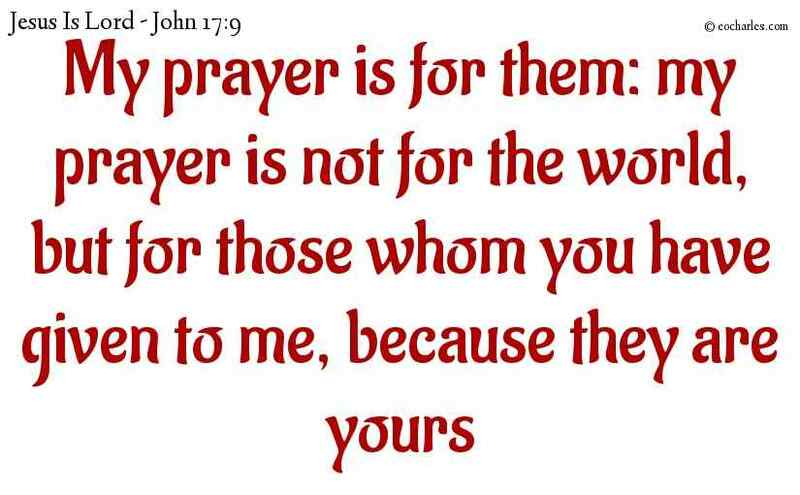 Let The Things Of The Lord Be Your Food And Drink. As Spirit and In The Flesh.